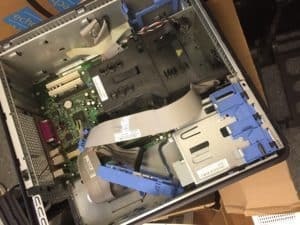 Computer repair is also our forte, as we own one of the longest running technology businesses in North Olmsted Ohio since 1993. We invite you to choose us as your store. To be our customer means everything to us. We do more than just cell phone repair. 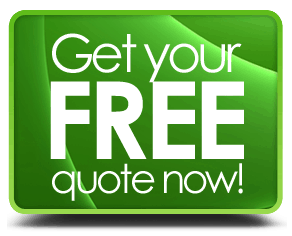 We also handle, most makes and models from Apple repair to Toshiba and many others. The types of problems we fix are slow computers, viruses, Spyware, malware, malfunctions, drivers, hardware, data recovery, network connections, screen, software and more. We can come to your home or business. Just call us at 440 777 7881. 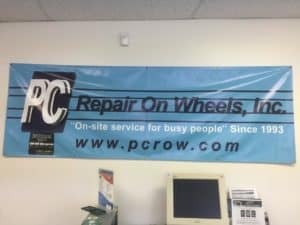 When it comes to a computer office visit, we have one flat fee for the first labor during the stay, Any parts used for repair jobs are extra. 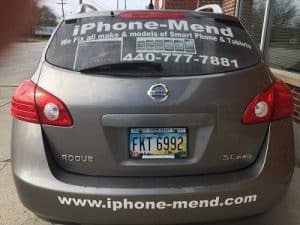 One of the best things customers get when doing business with iPhone-Mend is our support tech staff. We have a highly trained and experienced computer staff at your beckon call. Many of our professional team have been in IT support for 20 years or more. We make sure; you get the highest service level from our company every time. We want to succeed, so we make sure you achieve with us by getting the best computer talent at a reasonable price. It doesn’t matter if you have just a simple spyware issue, need your iPhone repaired or another whole laptop type or just need simple computer repairs. We have a quick turn around of 2-3 days for most orders. If there is anything else that will take longer, we will let you know up front even before we start work. Acer has been known to be a good product over the years. But, they can have their fair share of things go wrong as well. Acers have been known to have a hard drive, memory, and other things. Asus is one of our favorite. The reason is they make great motherboards are usually very sturdy and mostly have no worries. However, we have seen a rash of things as well here also. Better back up your data. Dell is another one of our top manufacturers we like. They usually last many years, and when you buy one if you get a service contract, they do take care of their customers. They have been built well for years and just like any other, and they can have their downfalls also. HP have been workhorses for years whether you like them or not. We think HP used to be an excellent product but have recently suffered from malfunctions. Feel free to bring us your hp, and we will take a look. Samsung has always made a good device many people have come to rely on their products. We have seen things with their laptops. If you do have any worries, feel free to give us a call. Sony is an outstanding brand. Especially their laptops. However, again, it’s still a machine and prone to issues just like anything else on the market. Let us know if you need help. Toshiba used to be our number one brand we would recommend to everyone. However, that has changed in the past few years as these can be prone to many problems and more. Here is a list of other services we also perform. We are phone repair specialists. Laptop Repair – If you are having an issue with your laptop, or even your iPad fixed, we can help. 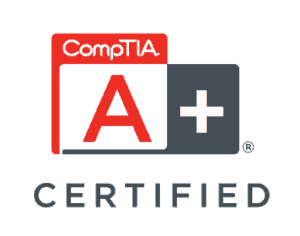 Support – We can come to your home or office for computer support. Please call to make an appointment for on-site repair. We are between Clague Rd. and Columbia Rd. Located a half mile east of Columbia Rd.